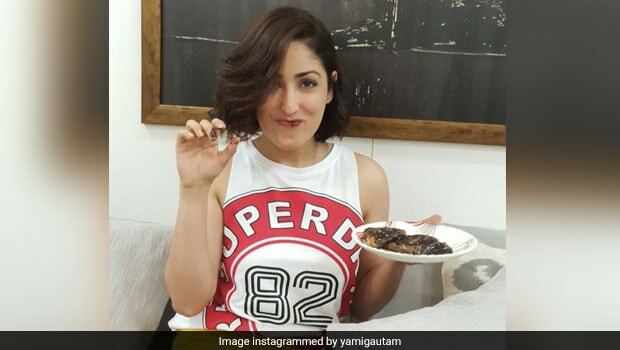 Bollywood actor Yami Gautam turns 30 today and the beauty is celebrating her special day by revealing some facts about herself on Instagram. Gautam, who is going to be seen opposite Vicky Kaushal in the upcoming film Uri, is a self-confessed chai lover, as is mentioned in her Instagram bio as well. Today she shared with her Instagram followers that she is a foodie as well. Yami is often seen sharing pictures of herself indulging in delicious treats on her Instagram page. She is also quite a big fan of travelling around the world and her sister Surilie is most often seen as her travel companion. So then how does the incredibly fit Yami Gautam maintain her toned physique? That is possible through a rigorous fitness and diet routine, of course, and Yami Gautam makes sure she follows both sincerely. After all, you don’t just end up with as svelte a figure as Gautam, without doing anything!